Colour is an extremely powerful tool. It is the first thing you notice when you enter a space and is perhaps the most important element in any room. The right colour can transform your environment and your mood. 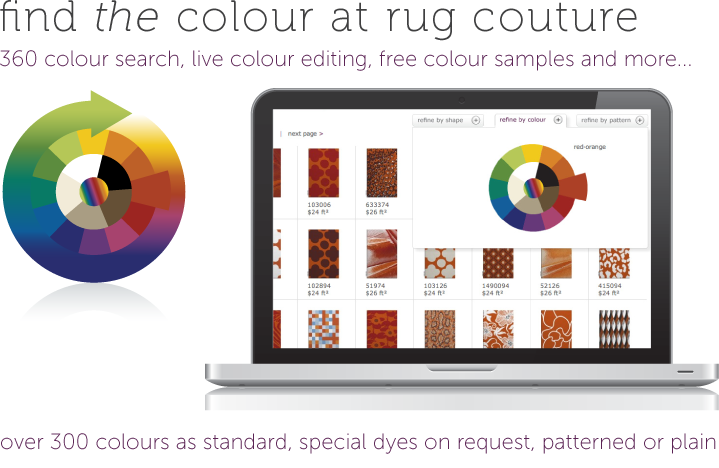 For this reason you will find tools and features throughout rug couture to help you find the colour(s) you want to really bring your interior schemes to life. 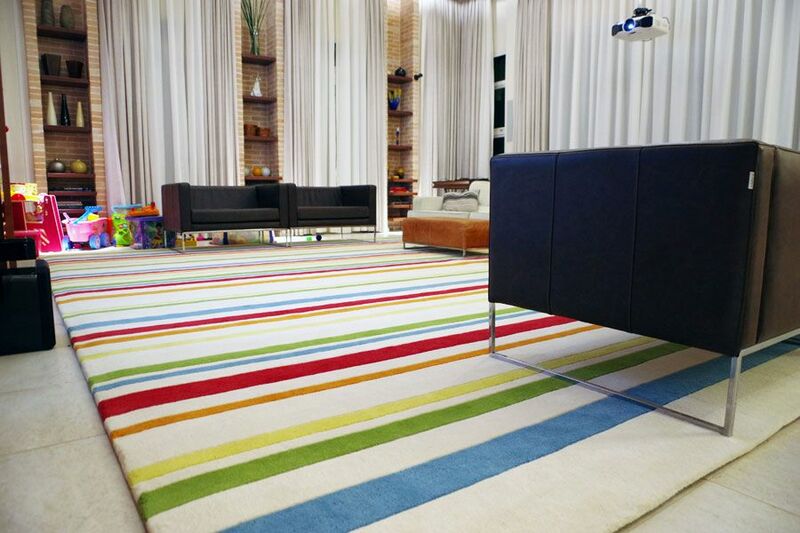 We offer both patterned and plain, single colour rugs in over 480 colours as standard. We are also able to reproduce special colours outside our standard colour palette by special request. Please contact our customer services department for more information here. Colour is an extremely powerful tool. It is the first thing you notice when you enter a space and is perhaps the most important element in any room. The right colour can transform your environment and your mood. For this reason you will now find a palette of 480 colours live on rug couture together with our complimentary colour sample service for our most accurate colour matching service.